Did you spend hours pulling together your tax records in preparation for filing your 2012 tax return? It doesn't have to be that way. Avoid the problem next year by taking a few simple steps now. * First, decide what records you need to keep for the current year. Generally speaking, you'll need records of income items and deductible expenses. Use your 2012 tax return as a guide. * You'll also need to keep some items for longer periods. For example, you may need purchase records for your house and other investments years later to calculate your capital gains. * Then stay current with your records as you go through the year. It's easier to spend a few minutes each month than to have to spend hours reconstructing everything at the end of twelve months. When cash flow is tight, you may be tempted to pay your suppliers first and your payroll taxes last. 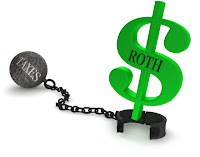 The IRS will take steps to minimize the liability as quickly as possible. They also have a powerful weapon available to collect such taxes. Whether or not you own the company, you could be determined to be a "responsible person" held personally liable for 100% of any payroll tax deficiency. The Medicare tax on earned income increases this year for individuals earning more than $200,000 and married couples earning more than $250,000. The tax on earnings above these thresholds will increase from 1.45% to 2.35%. This tax increase will also apply to self-employment income exceeding the threshold amounts. Employers are required to withhold the additional tax from wages exceeding $200,000, regardless of the individual's filing status. They are not required to inform employees when they begin the additional withholding, nor are they required to match the additional withholding. 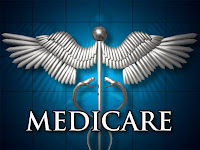 Employers who don't withhold the additional Medicare tax required this year may be subject to penalties in addition to the tax, according to an IRS official. 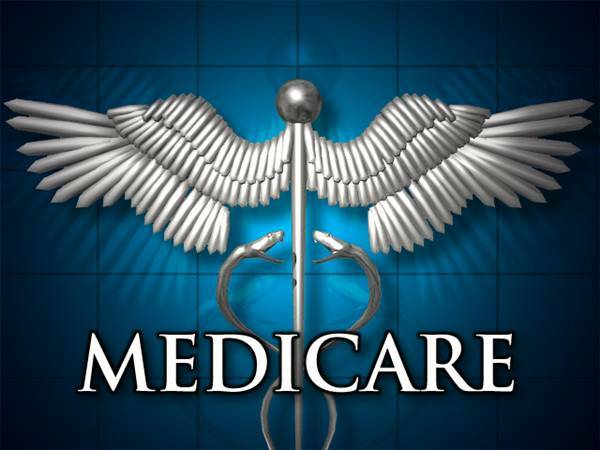 If employees pay the additional Medicare tax at the end of the year, the employer may only be required to pay the penalties. What if you can't file your 2012 tax return on time? If you need more time to file your 2012 income tax return, you can get an extension -- and no explanation is necessary. You may have a very good reason for wanting more time to file your 2012 individual income tax return. For instance, you might want to hold off funding a retirement plan such as a Keogh or SEP until you can save more money. Perhaps you're waiting for a tax form from a trust, a partnership, or an S Corporation. Or maybe you've just been busy. It doesn't matter. Whatever the cause or motivation, you can usually put off filing for up to six months beyond April 15. That means you could have until October 15, 2013, to finalize your return -- assuming you follow the rules. * File an extension request form (generally Form 4868 for an individual return) by April 15. You can file the extension request form electronically, by phone, or by mailing it to the IRS. If you owe taxes, you can pay with an electronic funds transfer, your credit card, or a check. Requesting an extension for your personal return also gives you additional time to file a gift tax return for 2012. The gift tax return extension is automatically included. You don't even have to check a box. But if you owe gift tax (or generation skipping transfer tax), or are requesting an extension only for a gift tax return, you'll need to use Form 8892. One more quirk: If you live and work outside the United States, you may qualify for an automatic two-month extension of time to file without having to send in a form. If you have special circumstances such as military service, or think you might have difficulty paying the tax due with your extension, please contact us. We can help you work through the rules. Filing reminder for nonprofit organizations. Nonprofit organizations are required to file annual reports with the IRS. Those with gross receipts below $50,000 can file an E-postcard rather than a longer version of Form 990. The deadline for nonprofit filings is the 15th day of the fifth month after their year-end. 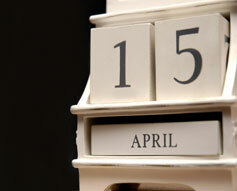 For calendar-year organizations, the filing deadline for 2012 reports is May 15, 2013. If you can't file your 2012 tax return by the April 15 deadline, file for an extension to get until October 15, 2013, to file. You can request the extension on paper, by phone, or online. You don't need to explain why you want more time. Be aware that an extension just gives you more time to file; it does not give you more time to pay taxes due for 2012. * 3% charged on underpayments; 2% paid on overpayments.